Anyway, enough of the history and on to the drink! My one and only suggestion for this drink is to only use freshly squeezed grapefruits. Anything else would defeat the purpose of this wonderfully fresh drink that is so often forgotten about. For your next brunch, make these and leave the mimosas and screwdrivers behind! Place salt on saucer. Moisten the rim with a grapefruit slice and dip in salt. In a cocktail shaker add the remaining ice, vodka, and grapefruit juice. Shake well and strain into glass. 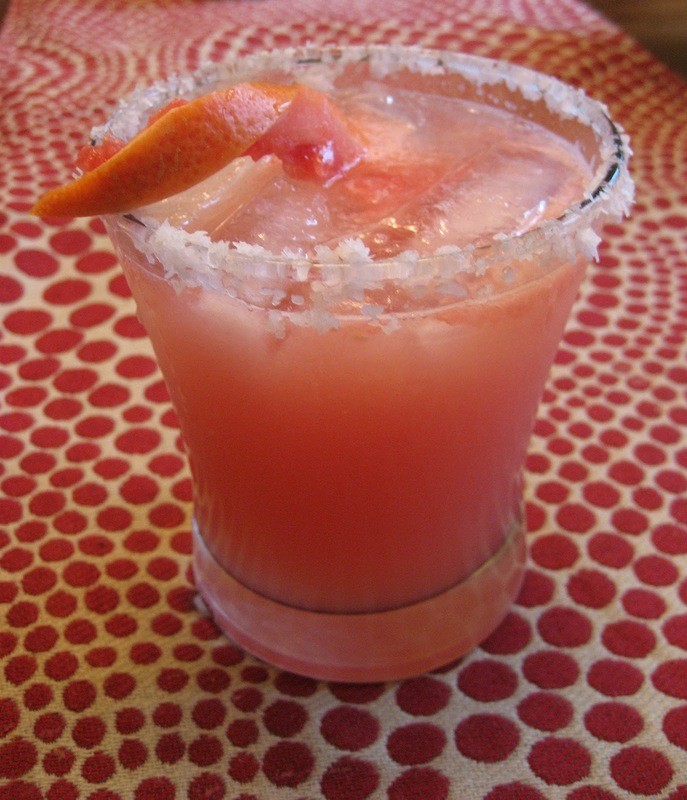 Garnish with a twist or wedge of grapefruit.